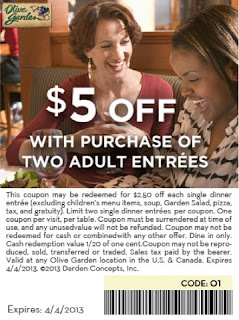 Looking to go spend an evening at Olive Garden with friends or your special someone (or just for yourself)? Or maybe you're not interested in Easter Cooking this year, either way I've got the perfect deal for you all!! This coupon is for $5 off your meal and the best part is it doesn't expire until April 4th!! 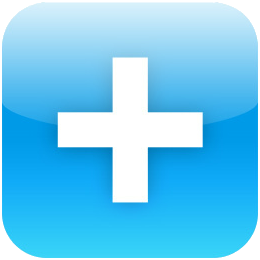 So click the image to print out the coupon and if that doesn't work click here to reward yourself!